I wanted to do a quick roundup of my favorite free vocal mixing videos. 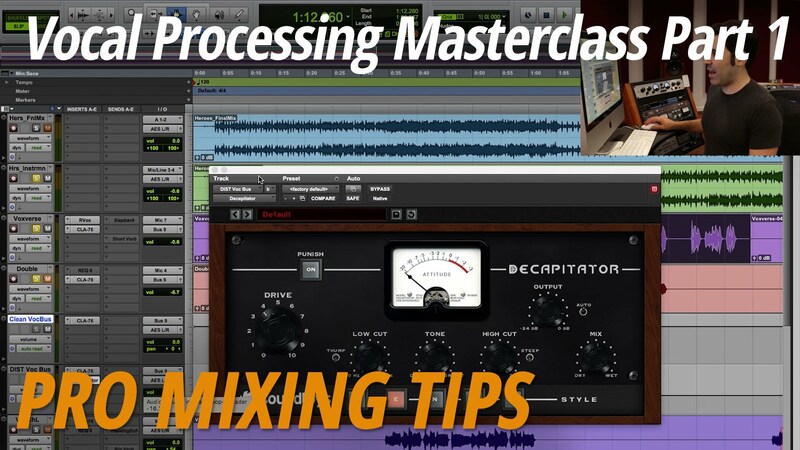 We actually have 46 tutorials on mixing vocals, but these are just a few highlights. For more on mixing vocals, we have a ton of courses that dive deep into vocal mixing on our membership site. For more YouTube highlights, check out 35 essential mixing tutorials from 2015. A video on how to add sparkle to a lead vocal in a Pop-EDM mix. Ian Vargo demonstrates how to use effects and automation to create an extended vocal reverb tail and delay throw on a lead vocal in a Pop mix. A video on recreating some of the effects in the new Waves Butch Vig Vocals plugin using free plugins. 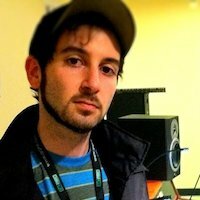 A recording of a recent one on one private mix lesson with david glenn all about mixing vocals. A tutorial on automating multiple reverbs on a vocal as well as feeding short reverb into long reverb. A quick tutorial on using effects for breaths when mixing vocals. Techniques for mixing lead and background vocal stacks featuring Little Bugs by Ugly, Ugly Words. How to pan vocals and process each side differently to get a wider stereo spread. A video with tips for mixing layers of background vocals. An overview of how Ian Vargo got a smooth lead vocal sound. A video with tips for mixing screamed vocals from Joey Sturgis, Eyal Levi and Joel Wanasek. I'm Dan, Founder of The Pro Audio Files and Quiztones ear training apps.